Sleep aids are a necessary part of treatment for many people suffering from insomnia. However, sometimes it may be as simple as altering the time of caffeine consumption to treat sleep issues. Although it tastes great there are side effects of caffeine. 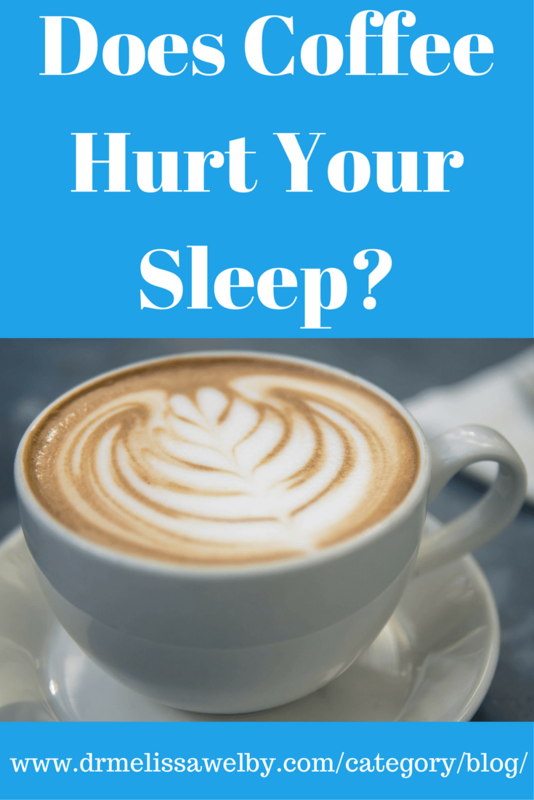 How does caffeine affect sleep? Caffeine significantly diminishes sleep quality and quantity. It takes longer to fall asleep and there is less restorative, deep sleep. 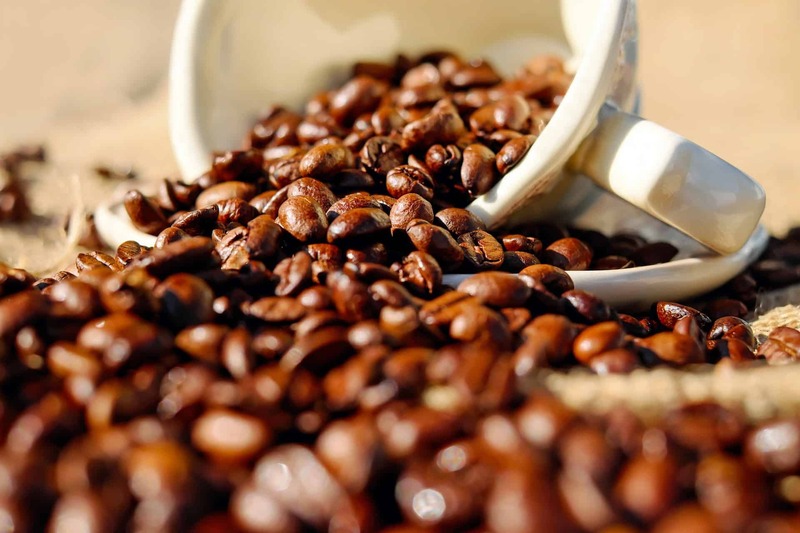 Read more to learn about the relationship between caffeine and sleep. The average daily consumption of caffeine by adults in the US is ~300mg. 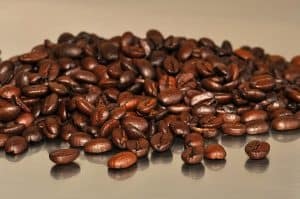 The approximate amount of caffeine in 8oz of coffee is 100mg but this varies widely by different beans and brewing techniques. 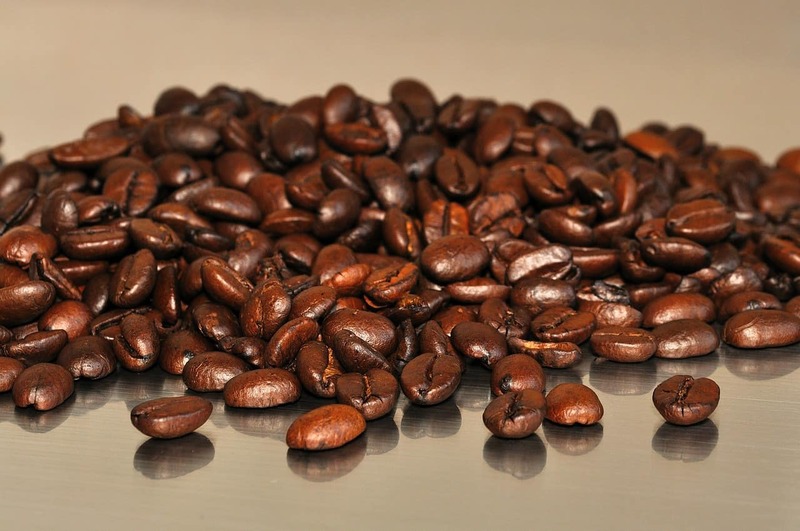 How much caffeine is in coffee? To check the amount of caffeine in your favorite drinks see this link: http://www.caffeineinformer.com/the-caffeine-database. Side note: Possible health benefits of coffee? Ok, this may be slightly off the topic of caffeine’s effects on sleep but I don’t want to neglect the possible benefits of your morning coffee! 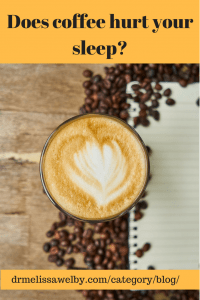 Caffeine and Sleep: How is caffeine processed in my body? Caffeine is completely absorbed within 1 hour but its stimulating effects can be evident in 15 minutes. The time it takes your body to eliminate 1/2 of the caffeine (called half-life) is on average 3-5 hours. pregnancy (slows caffeine metabolism significantly). 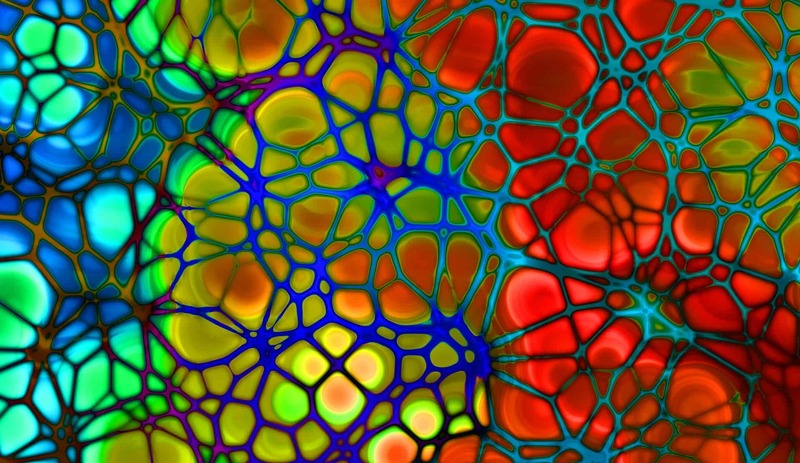 The importance of half-life is that it determines how long caffeine remains in the system. On average, caffeine effects continue for 8-14 hours. Coffee doesn’t affect my sleep! If a person says “I can fall asleep right after I drink a cup of coffee” it doesn’t mean they have an accurate perception of what is happening in their sleep. 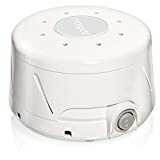 Studies have shown that even though participants denied any effects on sleep quality these detrimental effects were documented by sleep monitors. In one study, effects were tested with caffeine dosed 0, 3, and 6 hours before bedtime http://www.aasmnet.org/jcsm/ViewAbstract.aspx?pid=29198. Caffeine was shown to reduce sleep by approximately 1 hour even when it is drank 6 hours before bedtime! 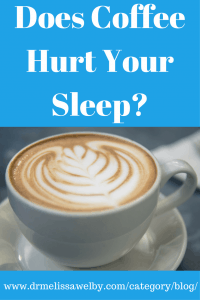 We don’t have studies documenting caffeine’s effects on sleep when consumed 9 and 12 hours prior to bed but we know that the caffeine is still in our system for 8-14 hours. Because of this, I recommend stopping drinking coffee 12 hours prior to bedtime. If this idea causes you to shudder, try at least switching to decaf (which by the way is not entirely caffeine free). 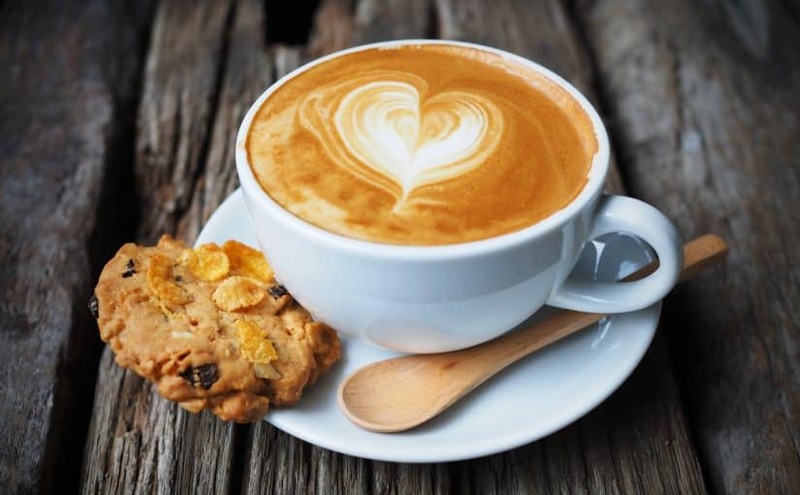 Enjoy your coffee but enjoy it in the morning! 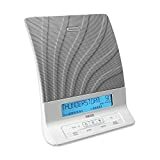 Want more information on how to improve your sleep? 8 Great Options to Treat Insomnia (Without Medication). Dr. Melissa, I’m seeing a trend here. First, it was alcohol and sleep, now it’s caffeine and sleep. Thank you for sharing the benefits, though. I don’t put sugar or cream in it, so I just go straight black for the pick-me-up goodness in the morning or before hitting the gym. HaHa! You’re on to me! Sleep is such an important part of self-care and basic well-being that I constantly harp on it. Many people will look for help for insomnia and take a sleep aid when all they need to do is tweek some of their habits. Interesting although my body could have wrote this one. Coffee in the afternoon for me means no sleep that night! In college I could drink coffee any time of day and fall asleep whenever my head hit the pillow, but I’m admitting right now that my exhaustion in college was what made me feel like I was sleeping so well. Hah. Sometime around 25 I started to notice how much caffeine affects me. I cannot have coffee after noon or I will lay in bed with a million thoughts and fitfully wrestle my brain into settling at night. I actually took a break from caffeine last year and went through about a week of GRUELING detox. I’m talking the kind of sick that made me want to die. Definitely changed my perspective on the “health” benefits of coffee. Sadly though, like any other addiction, I’m back on it and telling myself my morning cup is totally good for me. Haha- I totally agree. I love coffee! I enjoy it so much but I know I cannot have it any other time of the day. As I’ve weaned down now I’m fine with decaf. I can enjoy the taste but not the side effects of the dependence (ie needing coffee to feel awake). Decaf still has enough caffeine that I can’t even do that in the afternoon or I won’t sleep. 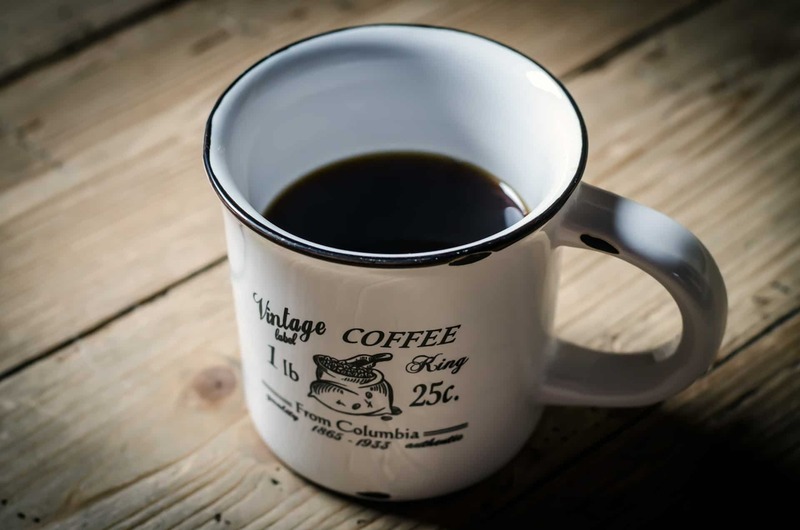 Pingback: What is new with drinking coffee for good health? I take coffee at night only when I have to work over night. I love my sleep so coffee before bedtime is not for me. Even people who don’t think caffeine effects them are shown in the sleep studies to have their quality of sleep effected. To play it safe I recommend sticking to 12 hours prior for your last cup! Well, I’m still awake now 18 hours after drinking a small coffee. 1:30 AM. People swear that’s not possible, but I guess I just can’t drink coffee period. Annoying! Yes, I agree it’s so annoying! Maybe decaf in morning will work better for you since the amount of caffeine is lower and will wear off quicker?